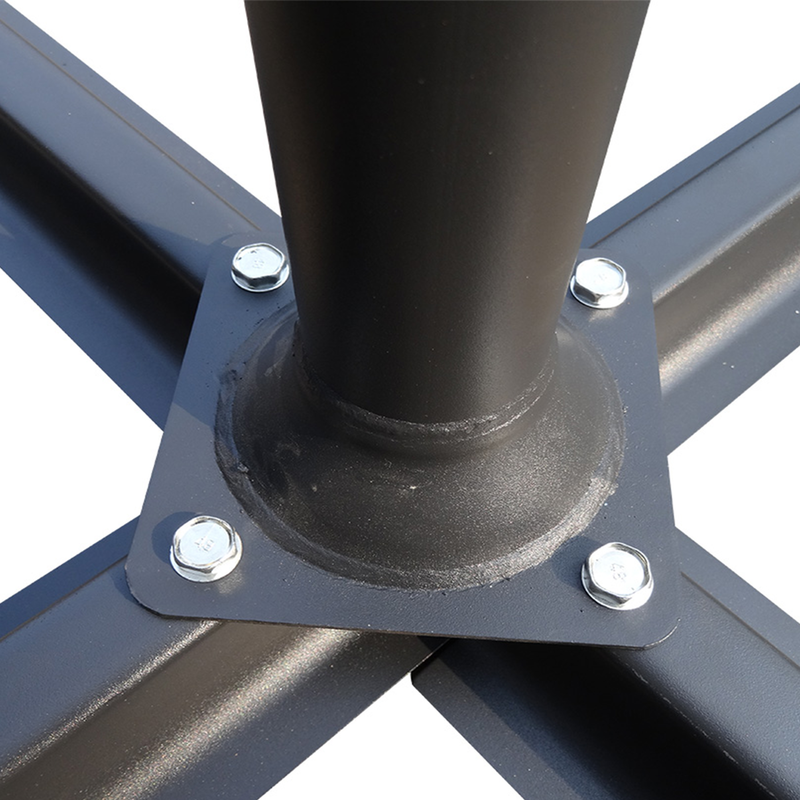 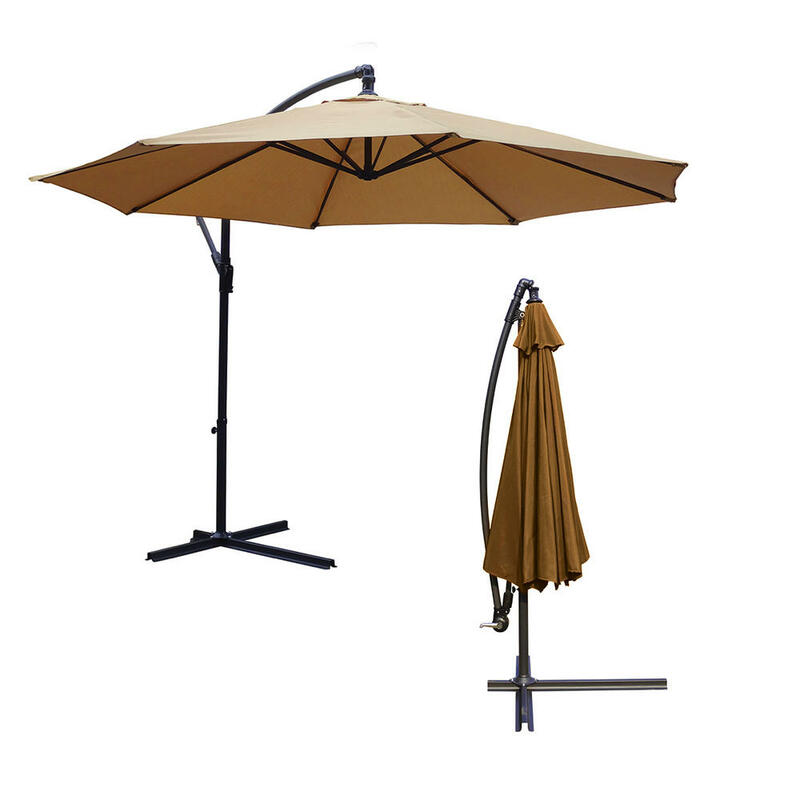 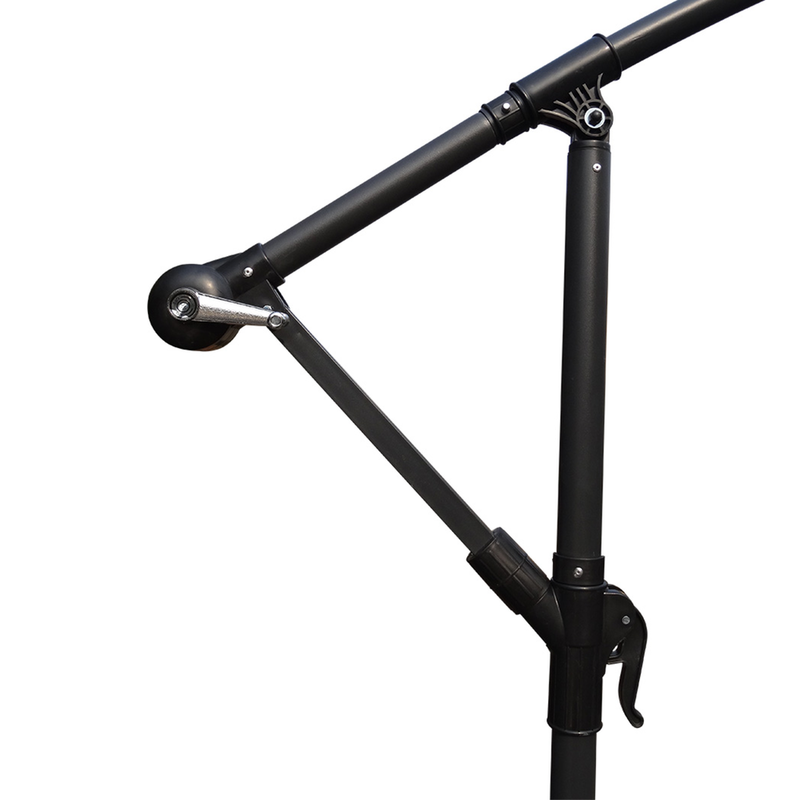 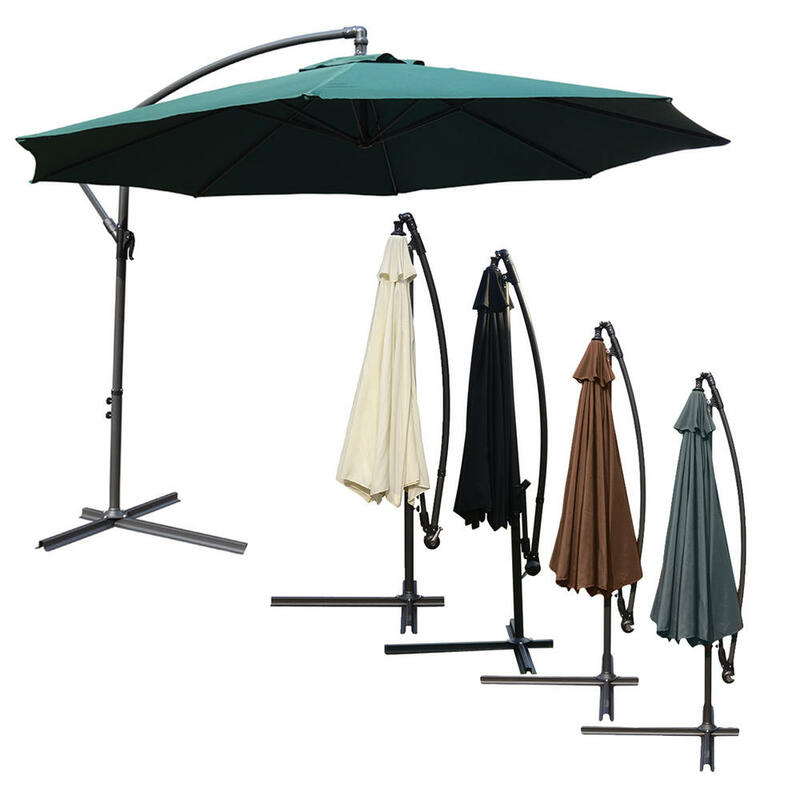 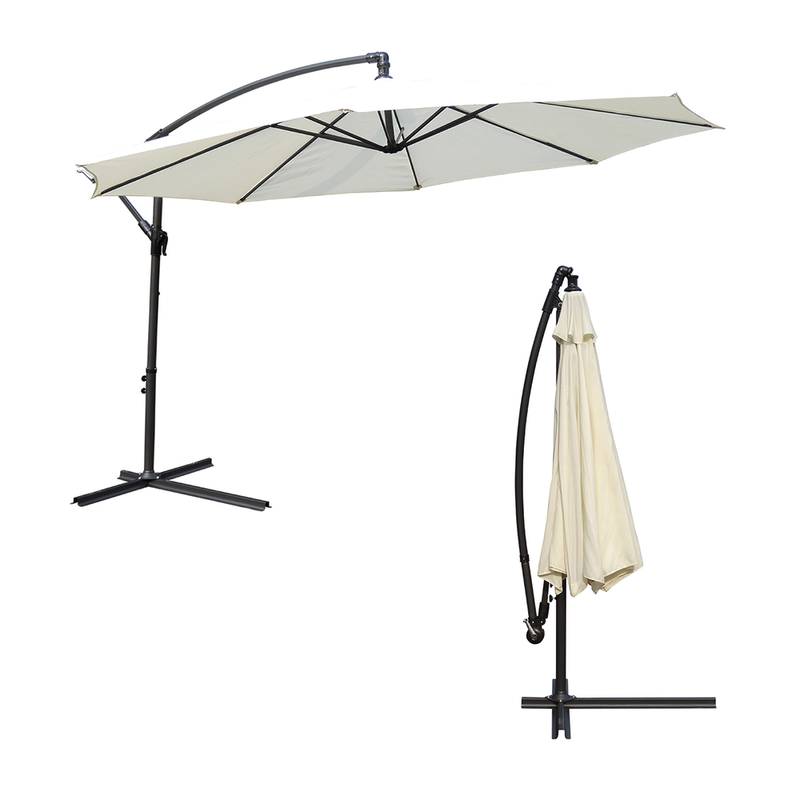 This Cantilever Parasol can be constantly repositioned via tilting and rotating to offer maximum shade from the sun and is easy to do so using the adjustable crank system. 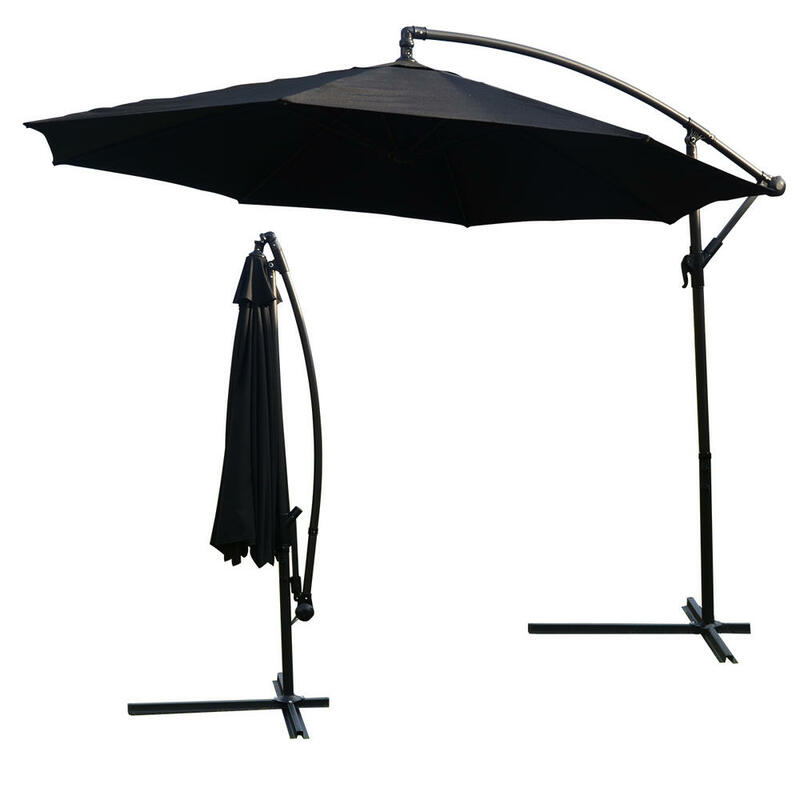 With its large 3.5m Parasol it can provide the perfect comfort and shade to accompany a large dining table or socialising area. 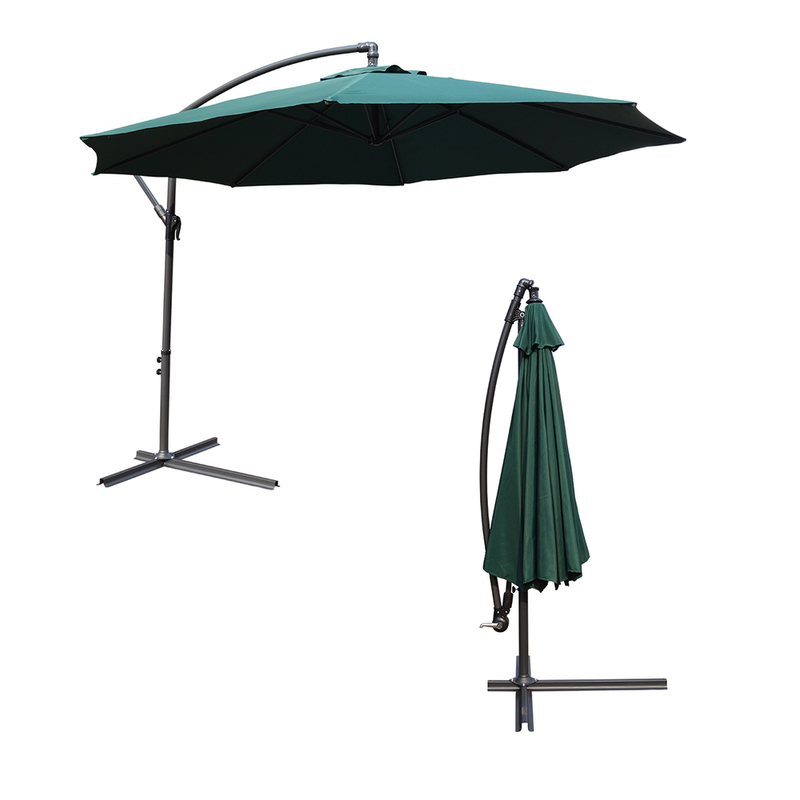 Some assembly required, full easy to read instructions provided. 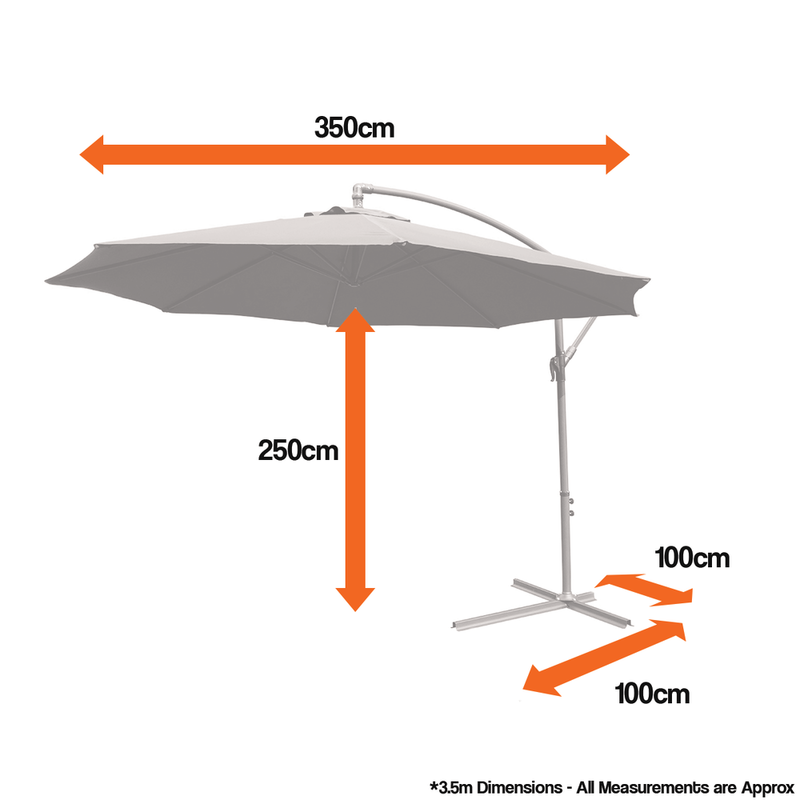 *Please note that a weighted paving slab is required (not included) to stabilise the parasol.